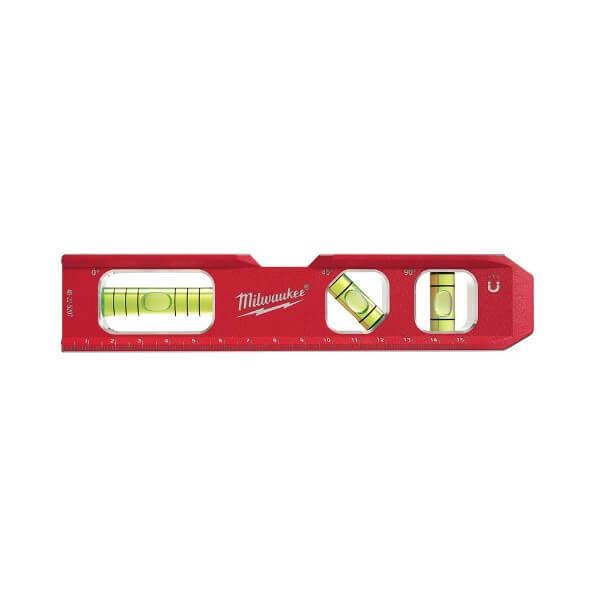 Spirit levels from leading manufactures such as Milwaukee, Bahco, Stanley and BMI. 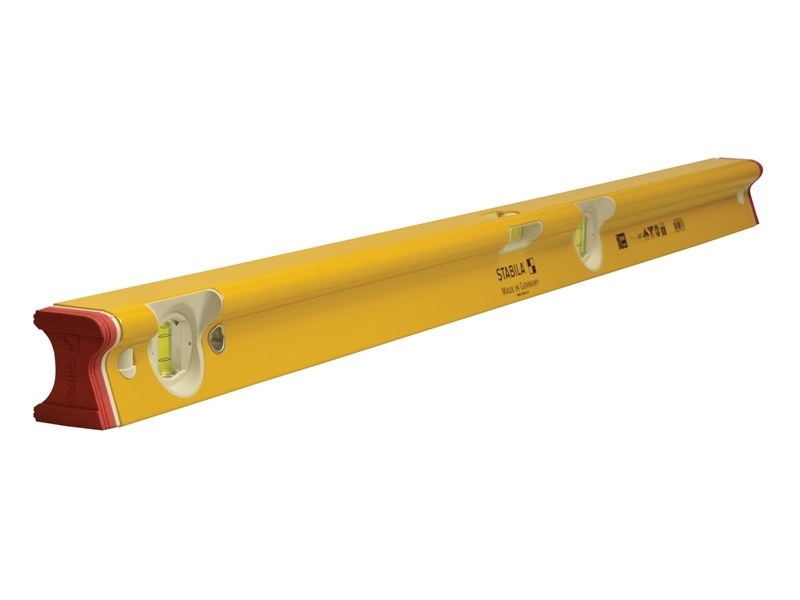 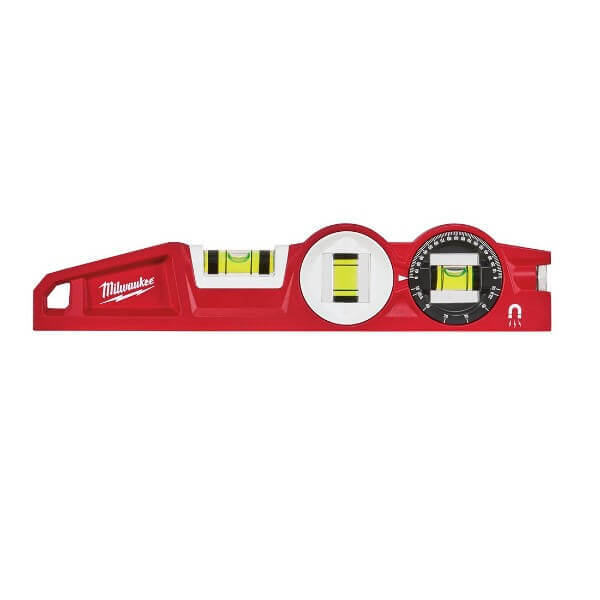 Our range includes the new range of Milwaukee REDSTICK™ spirit levels, and the incredibly popular BMI roust levels. 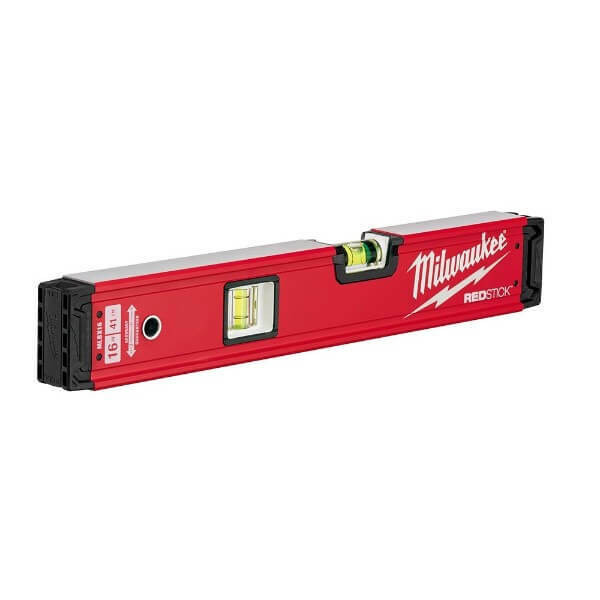 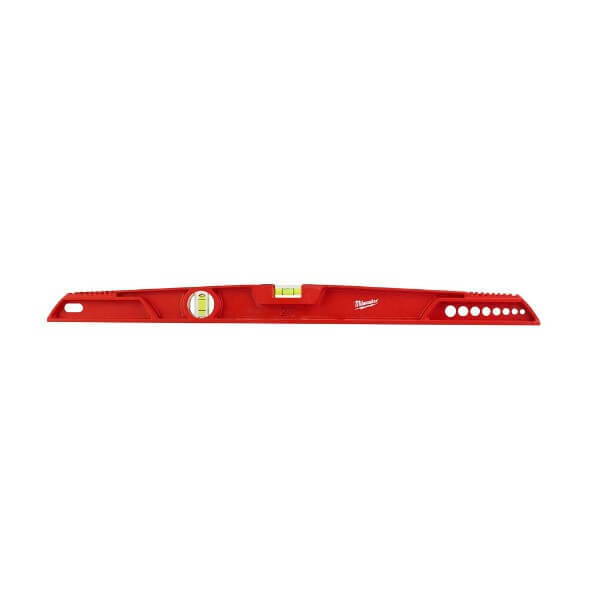 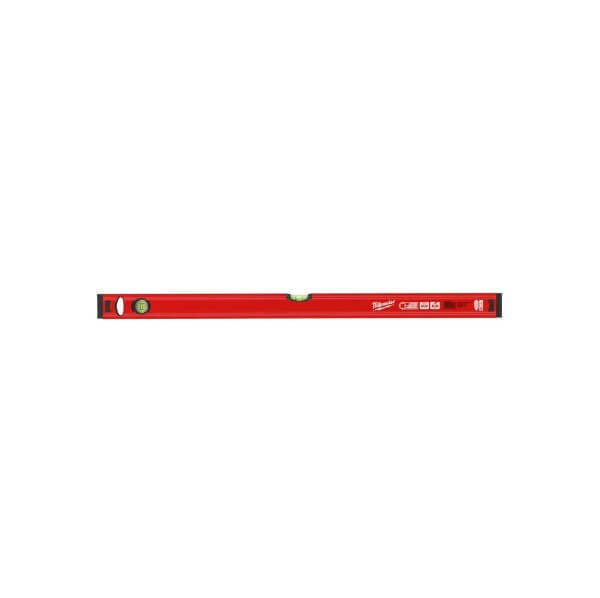 The Milwaukee red stick level range includes the Milwaukee Red Stick Backbone levels, Red Stick Slim levels and Red Stick Backbone Magnetic levels, as well as block and billet torpedo levels.